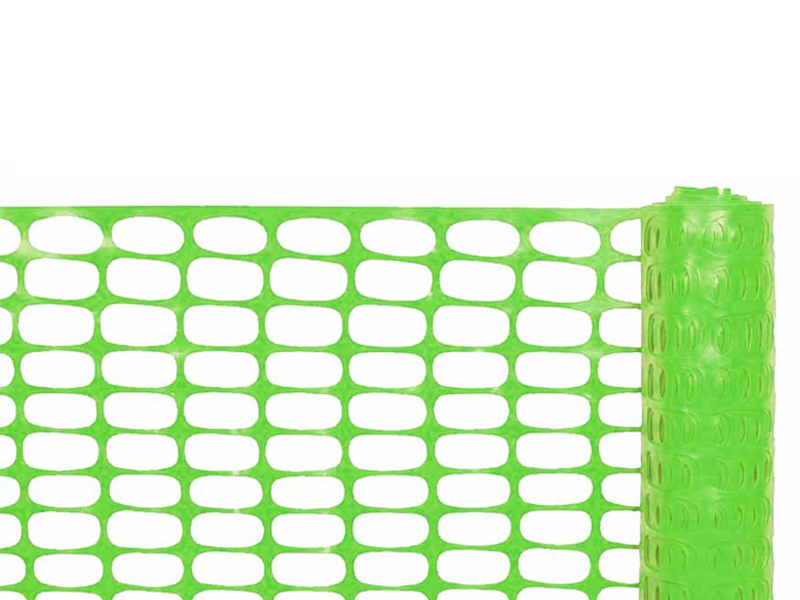 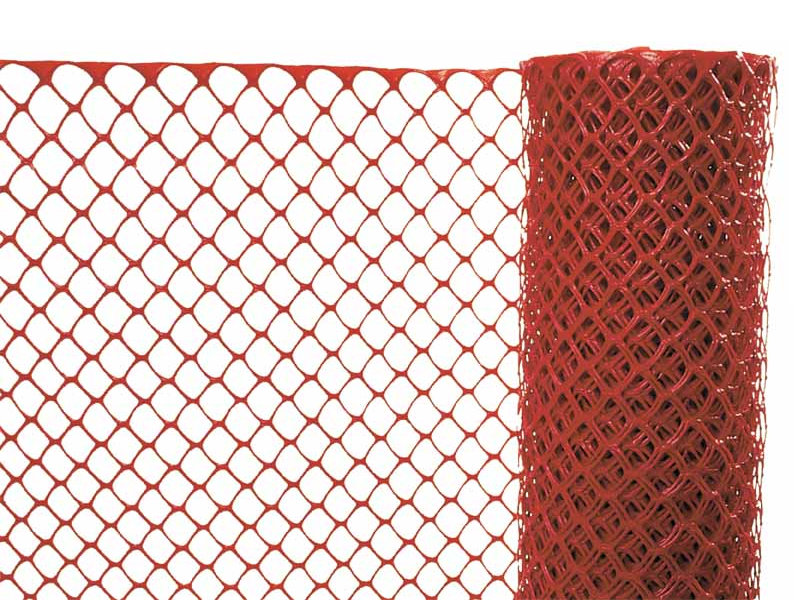 This plastic temporary construction fencing is quick and easy to use for makeshift projects and settings. 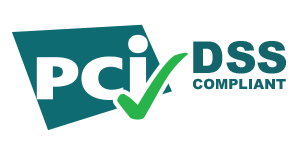 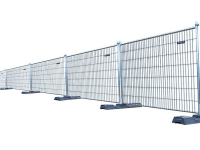 The temporary application makes it ideal for use in construction sites, sporting events, backyards and anywhere else long-term fencing is not required. 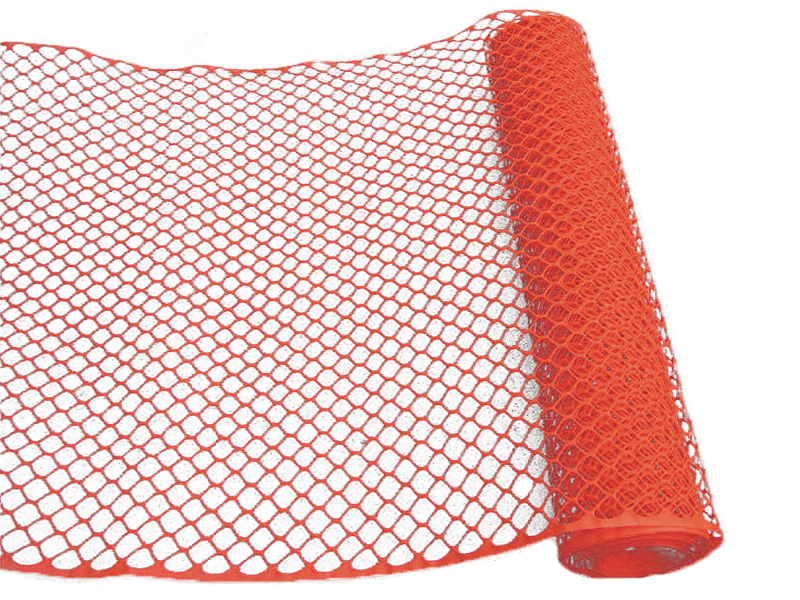 Set-up is a breeze for this plastic mesh fence roll. 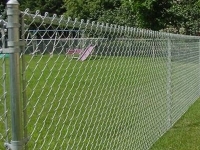 This plastic fence mesh can be easily installed using plastic, metal, or wooden posts. These Plastic Safety Barriers are also great crowd control products.